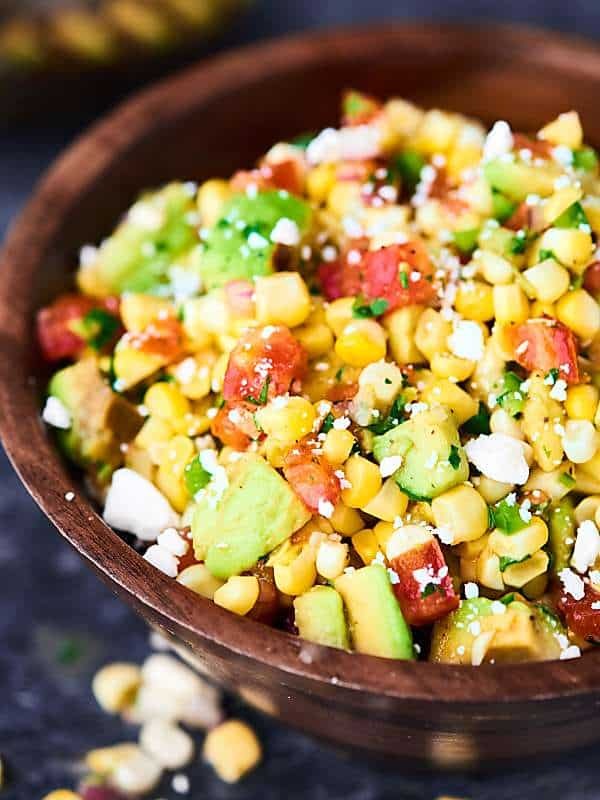 This Grilled Corn and Avocado Salsa Recipe is loaded with fresh summer produce: corn, avocado, tomatoes, and more! 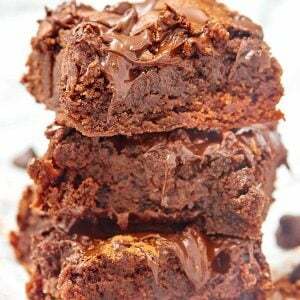 Only 9 ingredients necessary! Midwestern summer perfection right here. Call it a stereotype if you will, but Trevor and I are originally from Iowa and we LOVE corn. 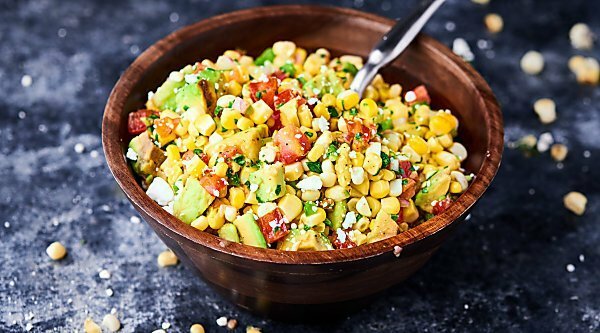 So, naturally, Trevor went crazy for this Grilled Corn and Avocado Salsa Recipe. I know Trevor reeeeeally likes a recipe, when I look over, and he’s literally shoveling said recipe into his mouth with a spoon. I’m pretty sure he didn’t even bother eating this with chips (which I highly recommend btw). I think I got approximately TWO bites of this salsa, before it was completely gone. Lucky for me, it’s ultra easy to make. Eat it on (vegan) Sweet Potato Tacos <— coming soon!!!! It’s definitely hearty enough on it’s own, but obvi it’s great with chips, and it’s absolutely KILLER on those sweet potato tacos. I seriously can’t wait for you guys to make that combo. All you need to do is grill up some corn and avocado (watch the video above to see how) – which PS – if it’s rainy and gross outside I highly recommend this cast iron grill pan for your grilling – then dice up tomatoes, red onion, jalapeno, cilantro, and toss everything together with lime juice, salt, and pepper. SO simple, but I really wanted the flavors of all that gorgeous summer produce to really shine. Do you want more grilling recipes? Show Me the Yummy! Place avocado flesh side down and grill until charred, about 2-3 minutes. 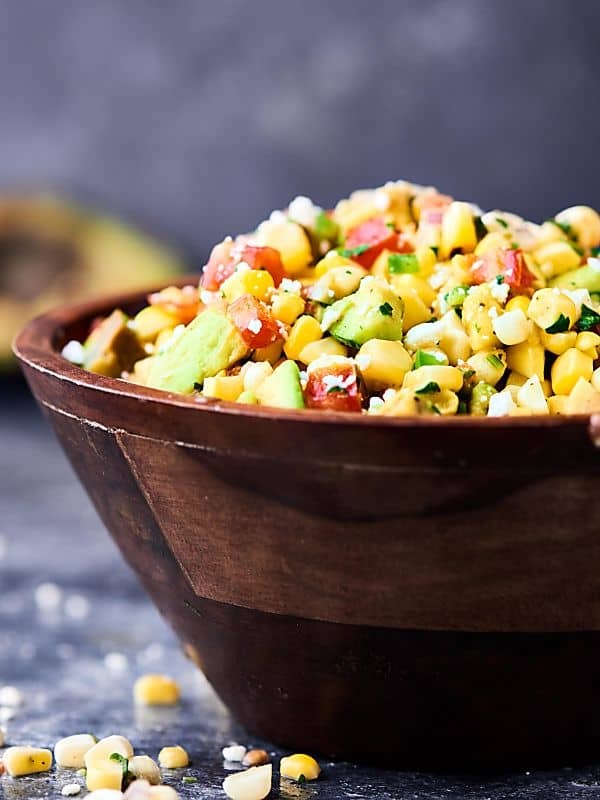 Cut corn off the cob, dice avocado, and place into a large bowl with remaining ingredients. Toss to combine and taste and re-season, if necessary. Serve with chips, on a spoon, with tacos, etc. PERFECT for all that summer Jersey corn!! Love the added avocado! There’s really nothing like sweet summer corn. Bad corn is…bad. But, sweet juicy summer corn is just SO good. 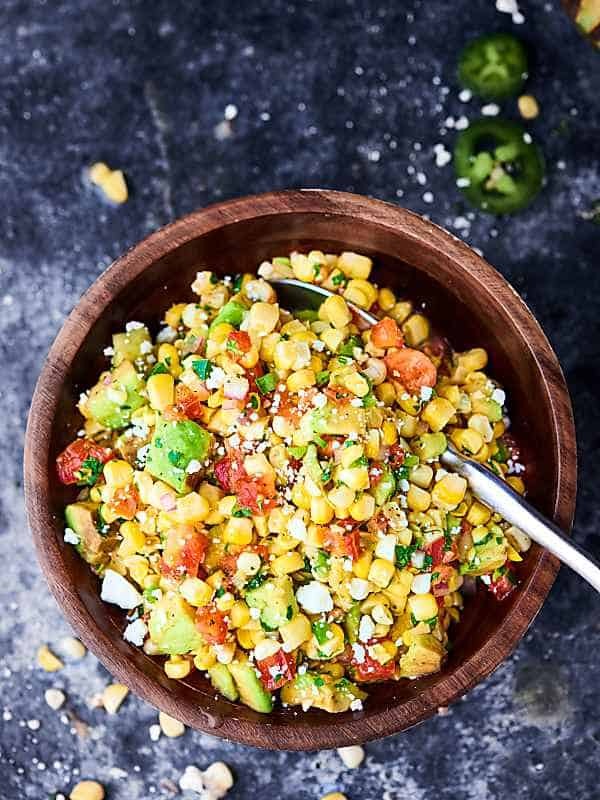 Love this easy salsa! 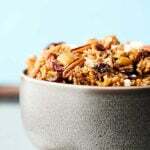 Such a great summer recipe! So much flavor and freshness!! I love grilled salsas! 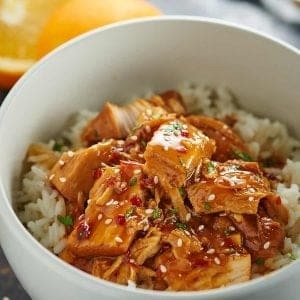 I need to make one, it has been too long! Looks like you added some kind of white cheese too – cotija?? 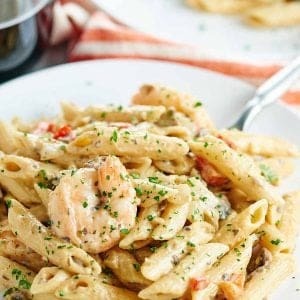 can this be made with frozen corn and ungrilled?